We had planned this for a long time and have mentioned it several times since – the official CEITON User Group Meeting. On 06 December 2018, it was finally time. The kick-off with current CEITON software users took place on the premises of MDR Leipzig. 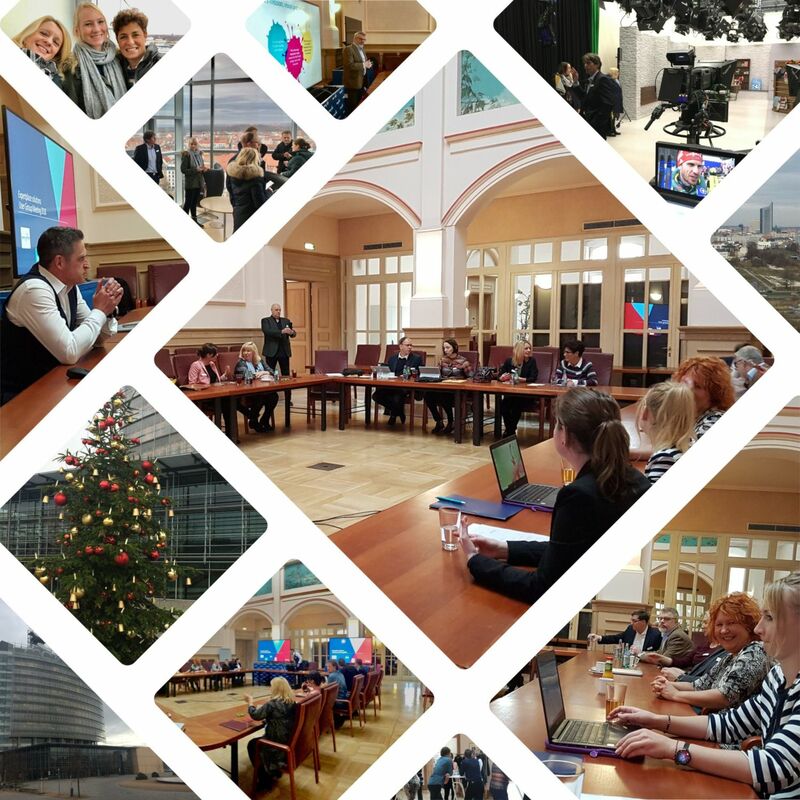 There were also representatives of different private and state broadcasters: Yle from Finland, RAI from Italy and TV 2 from Norway. 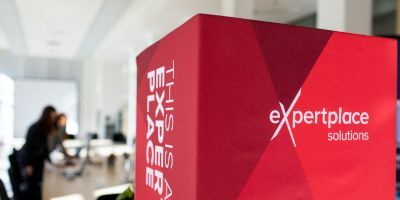 As an organizer, it was an important concern for expertplace solutions GmbH to promote the personal contact and dialogue between its customers. After the official welcome, the attendees were given an insight into the working methods of their colleagues. The presentations by the participants were as varied as their corporate structure and respective use of the CEITON modules. The broadcasters explained to what extent and for which processes the PPS system is used by them. There was a lively exchange about which tasks broadcasters will have to face in the future and how CEITON can support them in their strategic focus. The relaxed atmosphere allowed honest feedback and some cheerful banter. The host MDR started with an overview of their turbulent company history and went on to speak about the current situation with the CEITON system. At the location in Leipzig, around 8,000 production orders are processed per year using CEITON Workflow Management. RAI is the national public broadcasting service of Italy with 14 television channels and around 13,000 employees. 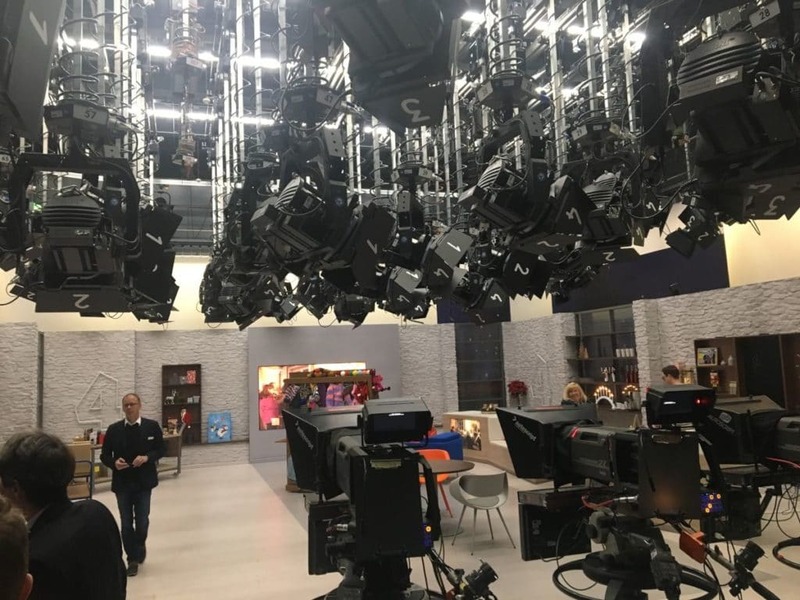 The first two customer presentations were followed by a tour of MDR including a television studio, a production control room and impressive views across the rooftops of Leipzig. After the tour and lunch, the Nordic countries took the floor. TV 2 is a new CEITON customer and was the only private broadcaster in our group this year. The Finnish broadcaster Yle (99.9% state) uses CEITON PPS in a complex way and deeply integrated into the company’s core systems. As part of a live demonstration, Mr. Kevin illustrated how the mobile CEITON application can be used to actively involve employees in to the workflows even if they do not mainly work as schedulers. CEITON allows direct, targeted work which is ideal for creative content planning. The official programme was concluded by the presentation of the CEITON product roadmap and the future User Interfaces (design) as well as upcoming automations. In the evening, the User Group got together for a visit to the Christmas market and a relaxed finish to this informative day. In our view, it was a successful first user group meeting. We thank you for your entertaining presentations, your openness and the focused exchange of views. That is what the meeting was about. We would also like to extend grateful thanks to our host MDR for the premises, studio tour, and hospitality. We are already looking forward to next year’s event.